WordPress or Magento: Which One Should I Choose For E-Commerce Success? Is WordPress a Good CMS for an E-Commerce Website? First, we want to look at what is essential in an e-commerce website. Content and Structure: is vital because we need to know how you want your site to look like how pages and products will be linked to one another. Design: with a structure in place, we would need an appealing design that will keep the consumer on your website and allow them to easily navigate through all of your products. 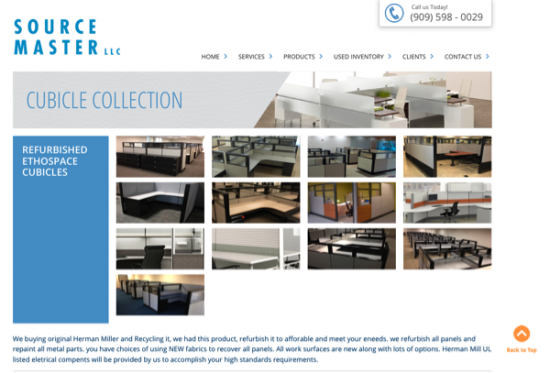 Products: consumers come to your website to look at your products. They want to be able to find all of the information about the products easily and immediately. Displaying the product’s information in a clear way on the product page allows the consumer to quickly analyze the product and determine if he or she wants to purchase that product. Personalization: People want a wish list. These help the consumer keep track of the items they want to buy when they are ready to buy it. Shopping Cart: A shopping cart helps the consumer keep track of the items he or she wants to purchase and allows them to make sure they have everything they need. Checkout: A quick, safe, and secure way for the consumer to enter their information and complete the transaction. We need to evaluate the products that you are selling and whether or not you will need a giant e-commerce CMS like Magento. In many cases, WordPress suffices. WordPress is a content management system originally built as a free and open-source blogging tool. It features a plugin architecture and template system that is user friendly. This allows developers to add additional features and plugins to help tailor the website to their needs. 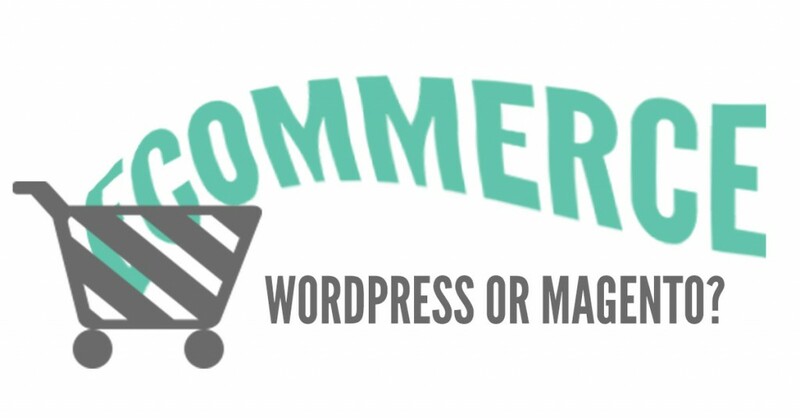 There have been plugins built for WordPress to help manage e-commerce needs. WooCommerce is one of the biggest contributors for people managing their e-commerce website on WordPress. They provide themes and plugins that will add features such as inventory management, product variation, shopping carts, checkout transaction, and data analysis. WooCommerce may be a good idea for you to build your e-commerce website if you have a couple of products you want to sell, it has the very basics for an e-commerce website. However, if you want to sell a larger amount and variety of products, you may want to consider Magento. Magento is a CMS built specifically for e-commerce. It may cost you more money initially, but it does a lot of things that you might not find in WooCommerce. Is Magento the Best Solution For Building an E-Commerce Website? Magento is an open-source content management system built specifically for e-commerce websites and more than likely would require a professional developer to help manage. They offer three products: Magento Community Edition, Magento Enterprise Edition, and Magento GO. Only Magento Community Edition is free. They all contain the core system files, but the Enterprise and GO editions have additional features. A quick look inside Magento show the essentials you need for an e-commerce website and more. It provides all the same functions that WooCommerce has such as inventory management, product variation, shopping carts, checkout transaction, data analytics, and more. Magento has additional features that WordPress does not. Magento includes the options of creating a wishlist to help make the site more personalized. The consumer can create an account and save items that they would like to purchase in the future. Not only that, they also allow the consumers to compare items that they are looking to purchase. Magento has a built-in feature that will show your consumer related products to the one that they are looking at. Magento simply provides more features to an e-commerce website that makes it a no-brainer if you’re managing a large amount of products. If you only have a few products that you plan on selling and want to manage it yourself, then WordPress would be your best option. While your flexibility will only be limited to the plugins that you can find online, you will be able to create an e-commerce website with the basic features that is needed. If you are looking at selling a large amount of products, then you should consider Magento. Magento has built-in properties that features all your products with personalization features such as wish lists and other related tools. Let us help you decide! Contact us today by calling 626.400.4511!